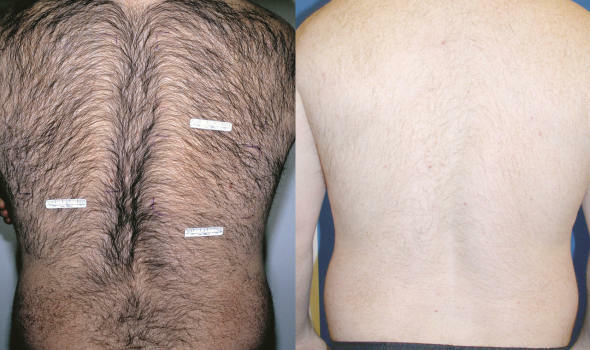 Dr. Greco offers safe, effective and gentle laser hair removal procedures that will stop your unwanted hair growth. 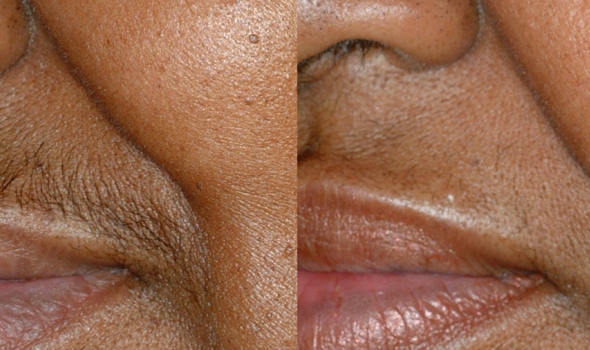 With the state of the art Icon laser system, we can effectively remove hair from all body areas including the upper lip, cheeks, chin, neck, breasts, stomach, arms, armpits, shoulders, bikini area, legs and back. Works on all hair colors and types, on all skin tones. Gentle and safe for sensitive areas like the underarm and bikini area. Offers effective and permanent reduction of hair. 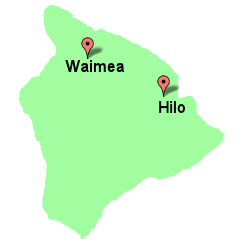 Most people require only 5 to 6 treatments. Finally you can rid yourself of troublesome hair, even in areas that are difficult to deal with. Achieving beautiful, silky smooth skin is easier than ever before. The special ICON laser targets and destroys hair follicles responsible for hair grow without damage to surrounding skin. 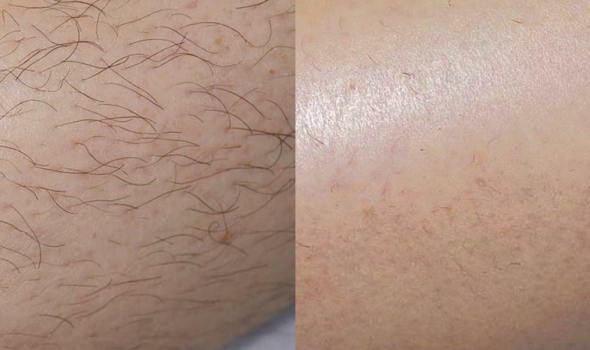 Will laser hair removal treatments work for me? 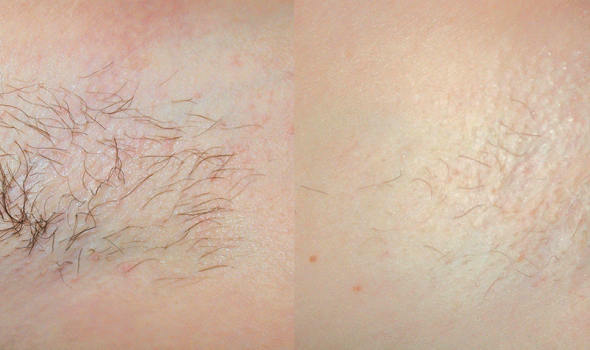 Men and women can both achieve permanent hair reduction on almost all body areas. Our laser system is more effective than other models for removing lighter colored hair than others. Light colored hair may require more treatments than darker hair colors which tend to absorb the laser energy better. You’ll see results immediately after each treatment. The total number of treatments required, however, is based on your skin tone, hair color and the body area we’re working on. We have found that the average number of treatments to achieve complete results is 5 to 6.